A native Memphian who grew up and went to school in Memphis. Dr. Rutledge graduated and received his Doctorate of Dental Surgery from the University of Tennessee School of Dentistry. He is a member of the American Dental Association, the International Association of Orthodontists, and the Memphis Dental Society. Dr. Rutledge and his wife are avid competitive triathletes. They compete all over the world in Ironman competitions. When he is not training or competing he loves to spend time with his welsh terrier Lily. Dr. Rutledge’s practice philosophy is to develop long lasting, health centered relationships based on trust, integrity, and honest communication with patients. He wants to help patients understand the causes of their current dental condition and develop a long term plan to increase their self-esteem and well being by enhancing their appearance, comfort, and ability to sustain excellent dental health. 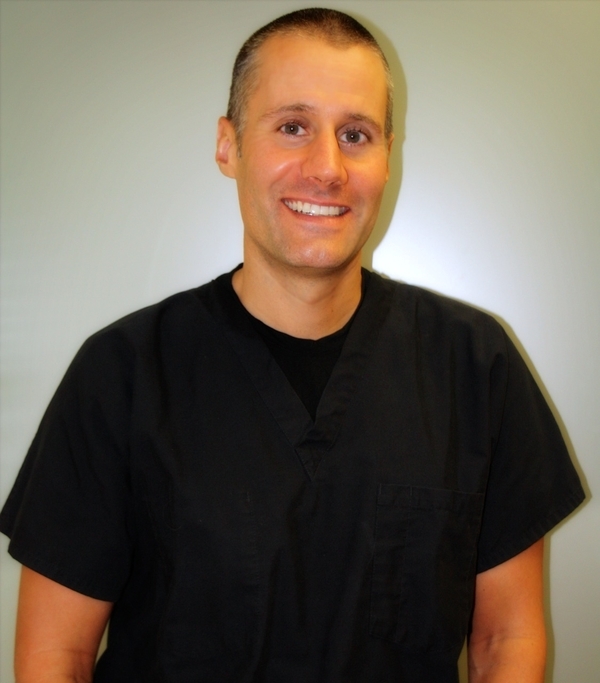 His dental practice features complete smile makeovers and orthodontics, but as a family dentist, he treats all dental needs, both small and large.